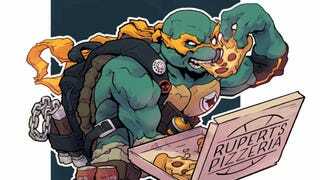 Nice animated Ninja Turtles redesigns! 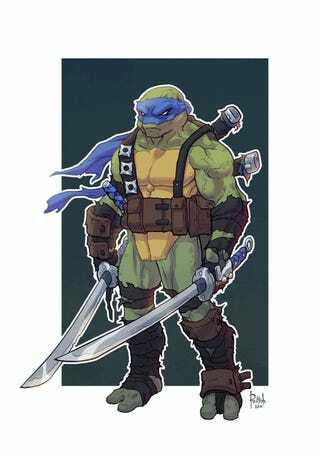 Nice animated Ninja Turtles redesigns! 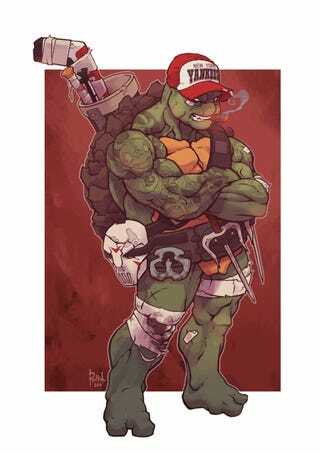 Artist Alex Redfish geared them up and gave all four of them a pretty badass look. 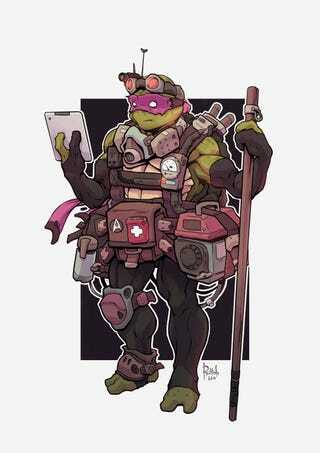 Raph with a cigar, Donatello with a tablet and goggles. 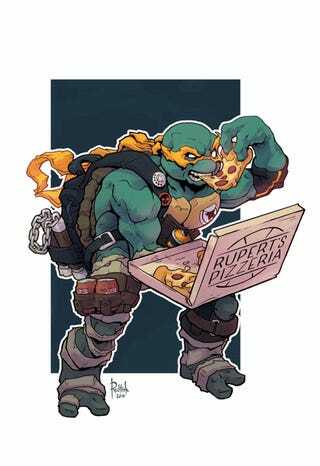 It’s the exact opposite of the ones in the classic cartoons.